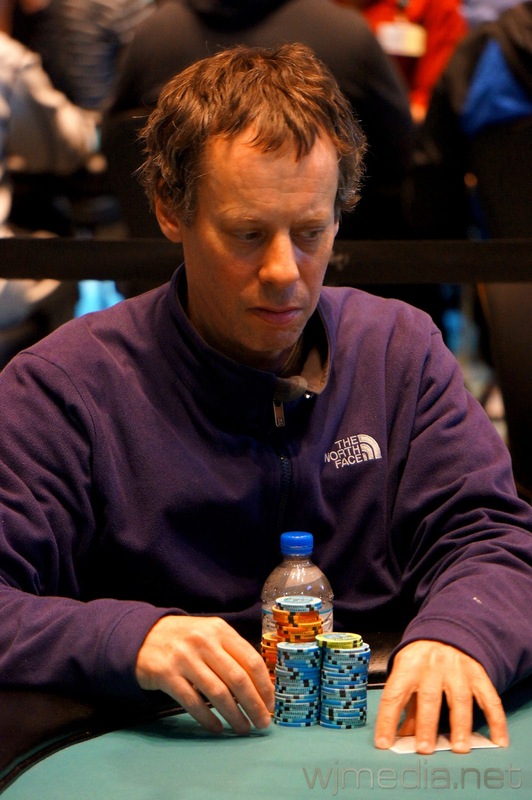 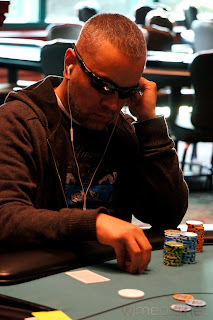 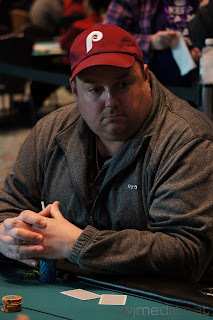 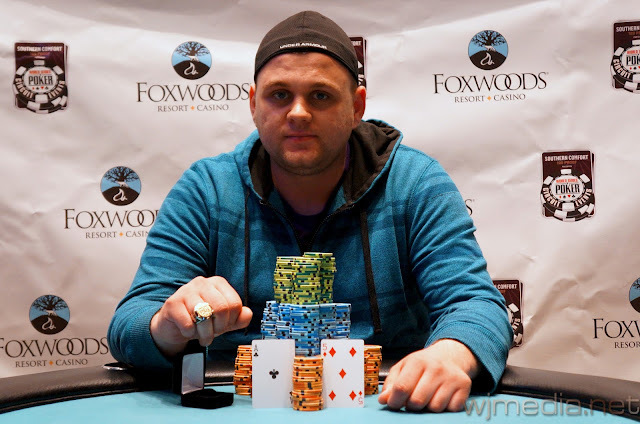 Cards are in the air at the Foxwoods WSOP Circuit Series. The $580 No-Limit Hold 'em event just got underway. 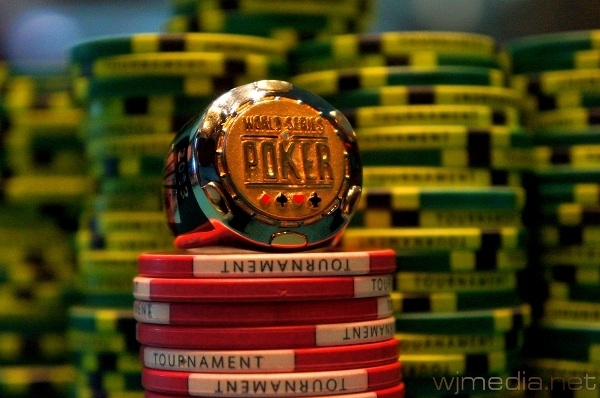 Players start with 12,000 in chips and registration is open until 2pm. 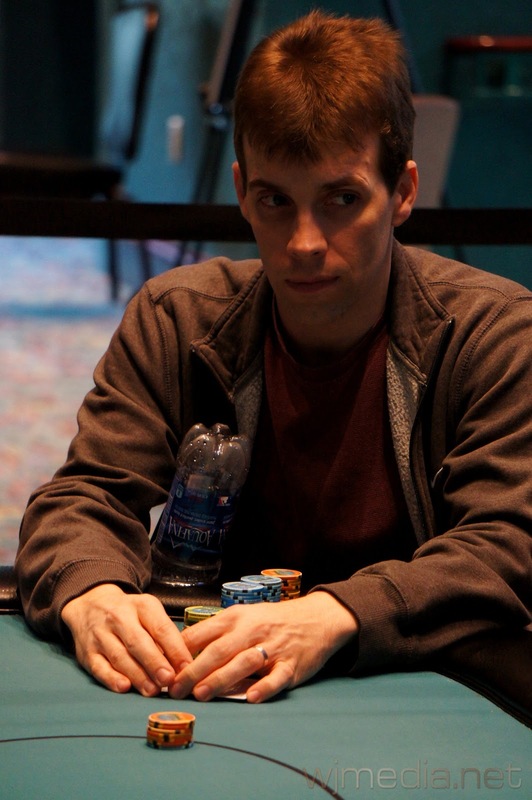 The final two table of the $365 No-Limit return at 2pm to play down to a winner as well. We will be live streaming all the action starting then.